BlendTec or Vita Mix Blender – Commercial Strength- Can blend fruit, vegetables, nuts and seeds without adding liquids. The Breville Juicer is great for anyone who wants Fresh Juice FAST! The Angel is my Favourite Juicer. It is slow but well worth the wait. Great for all you Green Juice Lovers! 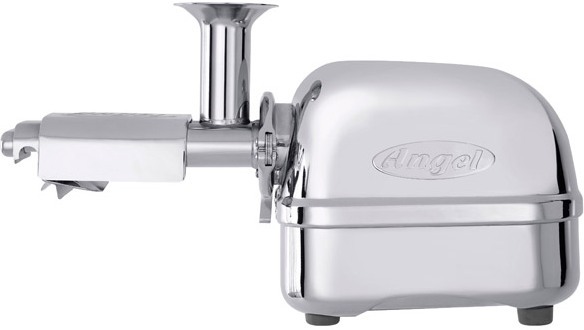 It’s 100% Stainless Steel and is truly beautiful in the Kitchen. 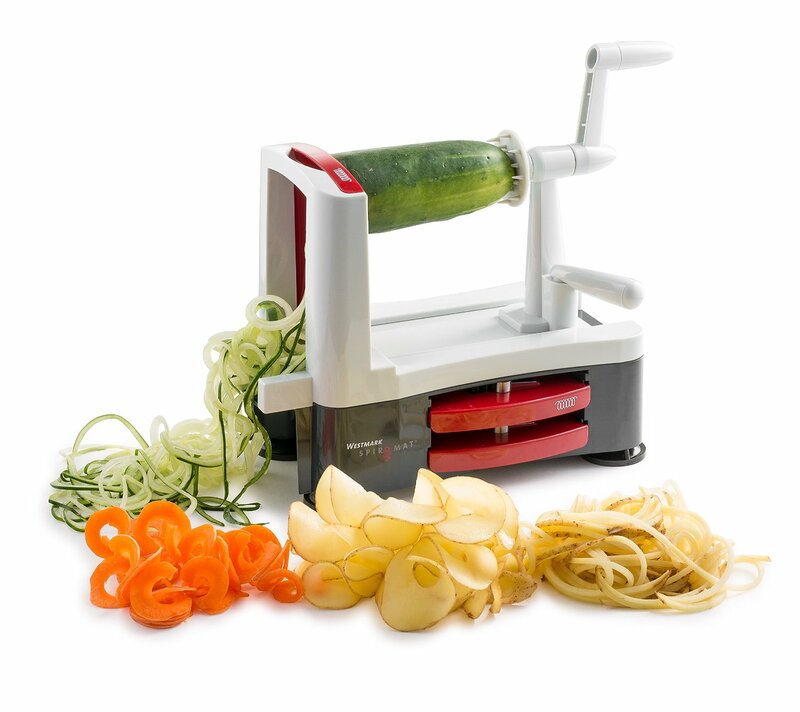 The Spiralizer by Westmark is easy to use and comes with 3 blade attachments. The suction cup bottom keeps it stable and secure. Definitely the easiest and healthiest way of making pasta!